Used Gantry fully automatic Palletizers for sale!!! 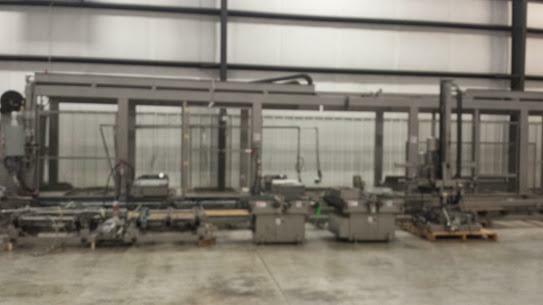 High Performance Packaging offers many different types of packaging machines for sale, including these used Gantry automatic palletizers. Learn more here.